We’ve all heard that it’s important to lead a balanced life. Could that idea be harming us? Is balance really possible and, more importantly, do we truly benefit from being “in balance”? Once you’ve heard the information, Christina will guide you through her signature Dancing Discovery process. You’ll get to interact with the ideas in your whole body and not just in your head. Why is this process valuable? Your body will be able to show you how the information in the lecture relates to you personally. Your body always tells the truth, so it will personalize the lecture and help you understand it on a whole different level. Christina’s private clients have paid hundreds of dollars for the information shared in this lecture. Because she believes the information is so valuable and important for everyone to hear, she’s created this easy-to-follow and powerful online class. 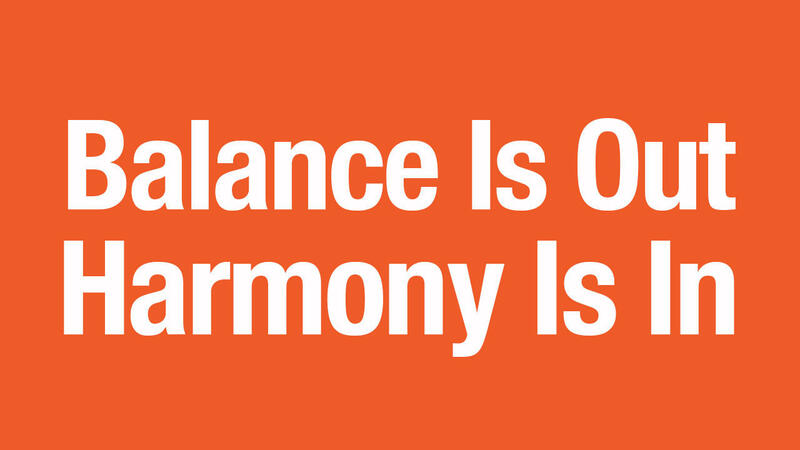 Find out why balance is old news and why harmony is the way of the future. This one idea will transform your life. Invest in yourself now by purchasing the lecture. Note that you are welcome to watch the video or listen to the audio as often as you wish. There is no deadline and no expiry.